It’s so easy to join Close To My Heart as a Consultant. Start by clicking the Let's get started link below, and complete the form. As part of your enrolment you will purchase the Consultant Kit for only $130. 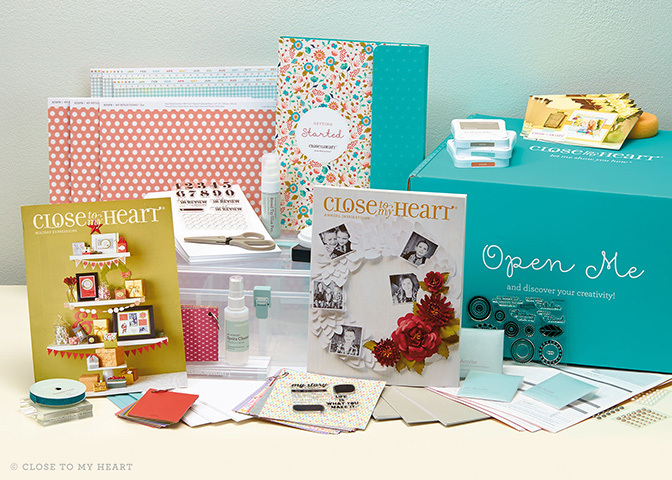 Your kit includes the basic business and creative supplies you need to start your journey and is valued over $435! Join us and discover all the wonderful rewards of being a Close To My Heart Independent Consultant. Are you a former Consultant? 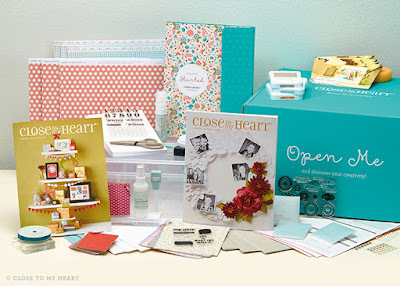 When you re-sign up to be a Close To My Heart Consultant during August using the same email address from your previous Consultant account, you have the opportunity to pick from either a “business building essentials” version of the New Consultant Kit for $55 or a regular New Consultant Kit for $130. Simply click the Let's get started link below, and log in to your Close To My Heart account using that same email to qualify! Here is the link: Let's get started! Joining with me and Close To My Heart is so easy! You may have more questions! Please contact me, I'd love to answer them!